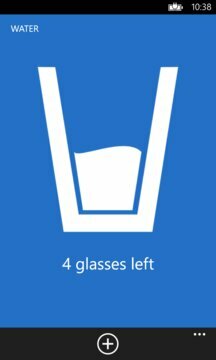 Studies show that everybody should drink 8 glasses of fluids everyday. With Water app, you can control your water nutrition. 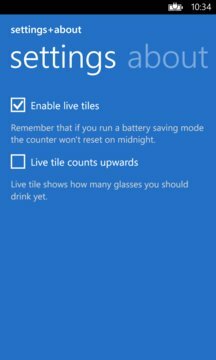 Thanks to Live Tile, information about your water consumption is in front of your eyes.